​Classical plastic surgery end non-surgical methods including latest development of rejuvenation with Aptos threads – I offer you to get all of these services of esthetic medicine in my clinic. Modern methods of plastic surgery and the valuable medical experience allow us to select optimal solution to the problems of age-related changes of face and body, and the elimination of congenital and acquired defects. Unfortunately, the elixir of eternal youth has not yet invented, but for the present the activities in order to create it has been conducting, one of the most active fighters for the good aesthetic condition of every person are cosmetology and plastic surgery. The world of aesthetic medicine is nowadays so developed that to every person can offer a variety of methods of rejuvenation, ranging from conservative cosmetology to plastic surgery. Treat patients contact to me with different stories. Problems: post-traumatic severe facial asymmetry, congenital defects, postnatal changes in the body or the most common problem – the age-related changes of the skin on face and body. 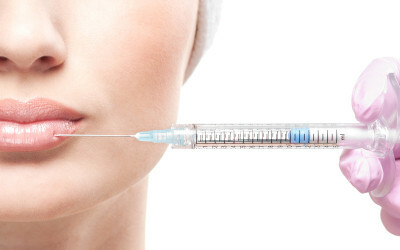 If we consider the classical plastic surgery, in this case proven methods are dominated over the years that are carried out under general anesthesia. Indications for various plastic surgeries are different, such as after breast-feeding breast loses its former elasticity, in some cases; one breast becomes noticeably larger than the other one. No cream and physical trainings can cope. For such patients mammoplasty or breast augmentation with implants is recommended. There is a category of patients, whose life rhythm does not allow them to allocate up to three months for rehabilitation and they want as quickly as possible to get the result. Especially for them 20 years ago was developed an innovative alternative to plastic surgery – Filament rejuvenation Aptos method. At the root of method is my teacher – an outstanding scientist, Doctor of Medicine, a practicing plastic surgeon – Sulamanidze Marlen Andreyevich. His technique is officially certified in the Russian Federation. Aptos methods allow without a scalpel and using the minimum number of threads to correct the problem area. 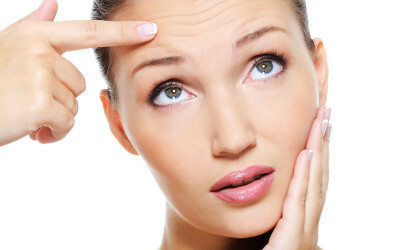 Depending on the degree of ptosis selected thread – resorbable or not. The threads are safe for the organism, which is a surgical suture material, modified according to cosmetological services. With the help of the filament lifting by Aptos is easy enough to fix age changes of face (“sadness” wrinkles, double chin, “flews”) and the body (stomach and chest area). You can get complete information about the most appropriate procedures for you on my consultation. A well-chosen methods of correction will enable safely to get rid you of the disturbing problems. It will give you confidence, improve mood and raise the relationship with the people to a new level.